Here is a list of the best Presidents Day Sales and coupon codes. Presidents’ Day is a great time to pick up clothing and accessories at a discount for both you and your kids. You can grab super deals on winter clothing and basics that will last year round. This is one of my tips to help you afford higher end pieces that will provide basics in our many capsule wardrobes. You can also grab great deals on new spring clothing! Plus be sure to check out the most recent capsule wardrobes that you can pick up for 40% off or more!!! Just click the store name to shop the best Presidents Day Sales. American Eagle – Up to $30 off plus B1G1 50% off jeans plus free shipping. Even though I am not a skinny minny I love their hi-rise jeggings. Ann Taylor – 40% Off Full-Price Styles & Extra 50% Off Sale Styles. Use Code: WEEKEND. Offer Valid 2/16/2017 @ 12AM – 2/21/2017 @ 3AM. Baublebar – SEMI-ANNUAL SALE Up to 70% off! For a limited time only, save on 100+ styles from just $10! Click on sale tab on menu bar. Crazy 8 – Big sale plus extra 15% off Plus free shipping. Gap – Up to 40% off everything Online only PLUS stack coupon code MORE for extra 25% off. Ends 2/18. Garnet Hill – Up to 25% off kids swimwear. I LOVE their suits for kids. Kohls – 15% off or 20% off $100 or more with code TAKEOFF. 2/16-2/20. Loft – 40% Off Full-Price Styles with Promo Code: HAPPY. Valid 2/16 12a EST – 2/20 11:59p EST. Extra 50% Off All Sale Styles. Offer Valid 2/16 12a EST Wondering what to get at Loft? 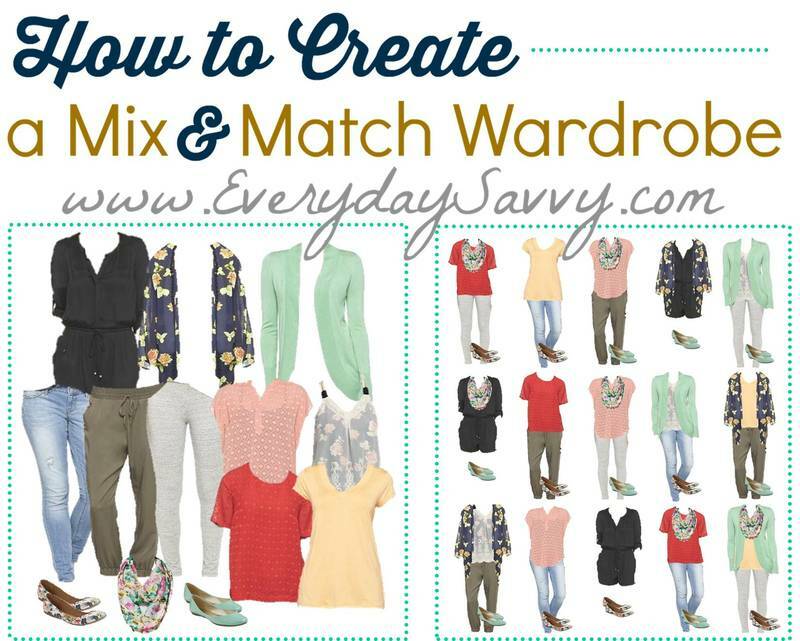 Check out these mix and match outfits! Old Navy -Extra 30% off even clearance. Use code ENJOY. Need some ideas on clothing check out our capsule wardrobes. Stila – This President’s Day Weekend, Stila‘s SALE IS ON SALE! Take an Extra 25% OFF Sale Items with already reduced pricing for Up to 80% Off 50+ Items. This Friday 2/17 thru Monday 2/20. Use Code: EXTRA25. I hope you found what I consider to be the Best Presidents Day Sales and Coupon Codes to be helpful.